The latest in the immensely popular Falcon 900 series, this large-cabin trijet stands alone in its class for performance, comfort and efficiency. 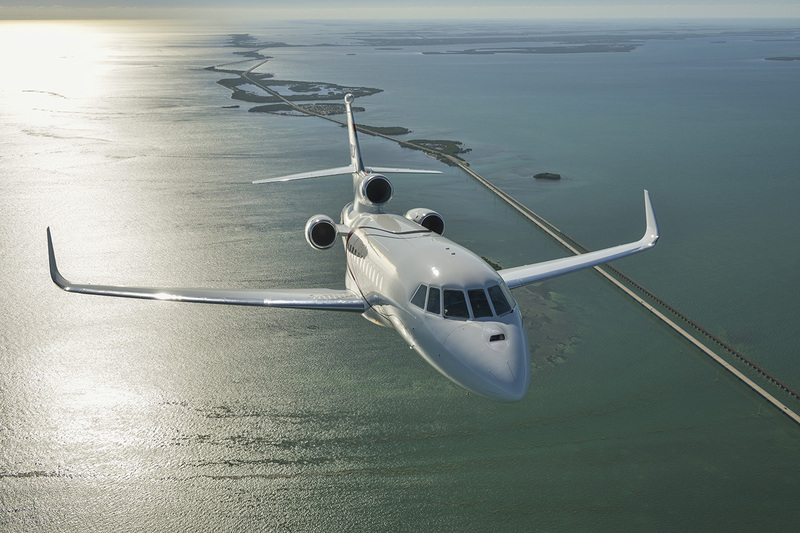 Since its inception, more than 500 Falcon 900 aircraft have been delivered, each generation refining and building on the strengths of the previous, establishing an industry benchmark for longevity, durability, reliability and long-term value retention. Apply the latest aerodynamic technology and advanced avionics to an already ultra-efficient trijet, and you have an aircraft that will take you places its competitors cannot, like short runways and hot-and-high airports. You also gain range and efficiency. 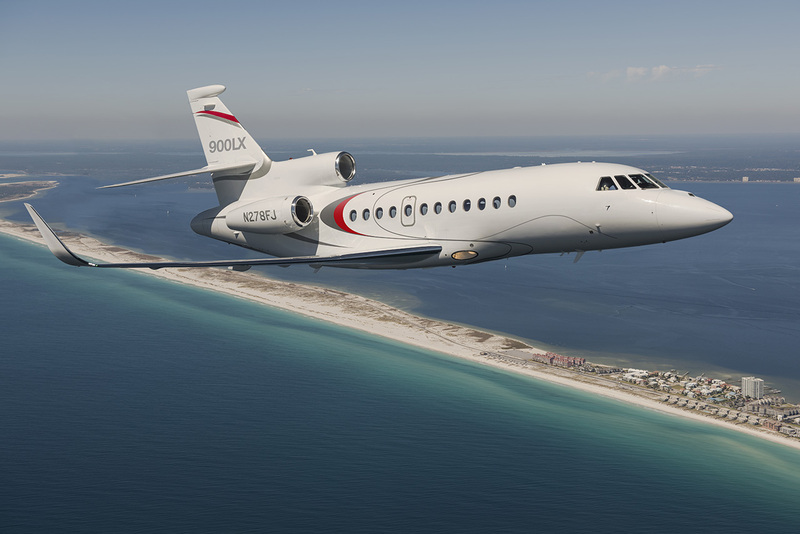 Compared with earlier Falcon 900s, the 900LX delivers a range of 4,750 nm (8,800 km), and consumes less fuel. While its ramp appeal is undeniable, the beauty of the 900LX’s trijet design enhances comfort and performance. In addition to allowing a large cabin within a compact fuselage, it lowers critical speeds for safer landings and superior short-field agility. It’s more maneuverable on the tarmac, requires less hangar space – and it provides greater peace of mind and more direct routing on long routes over water. 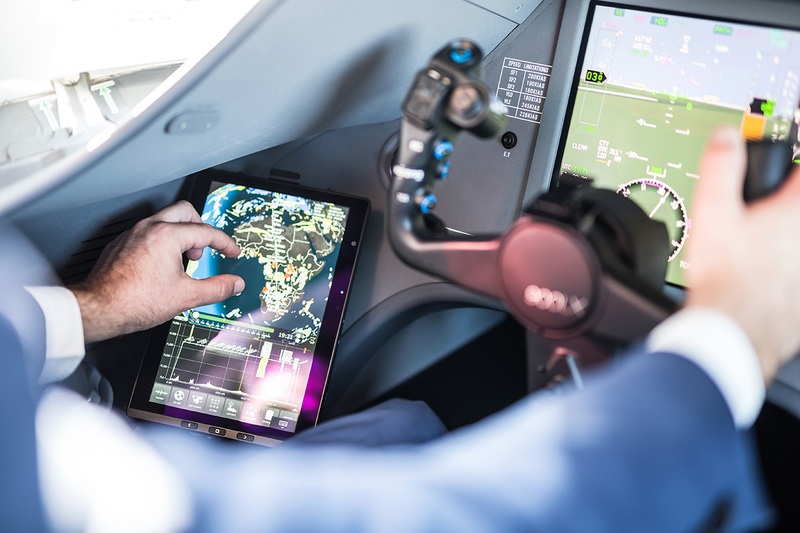 The EASy II flight deck dramatically improves crew coordination and situational awareness, presenting everything from flight planning and automated checklists to the aircraft’s precise position, situation and environment through an innovative graphical interface that allows pilots to work ‘eyes up’. 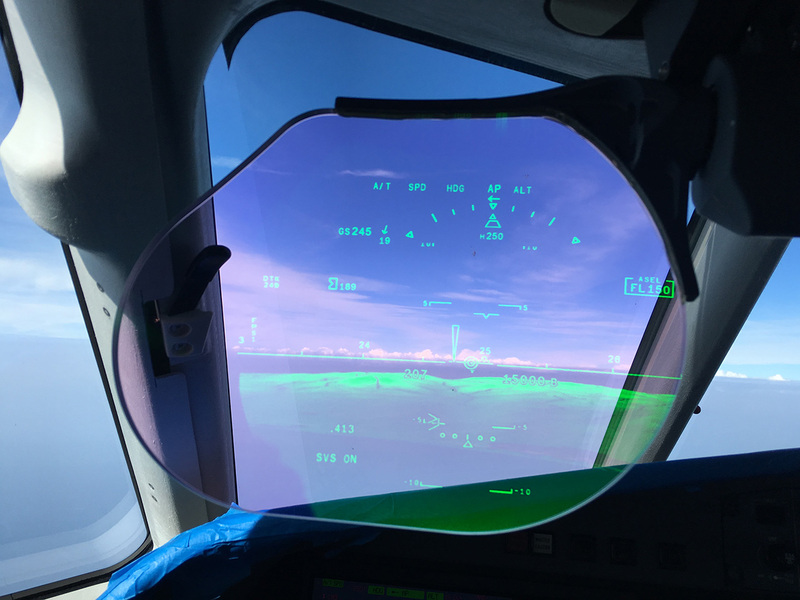 Dassault’s proprietary Combined Vision System, FalconEye™, now available on the Falcon 900LX, is the first head up display (HUD) system to blend synthetic, database-driven terrain mapping and actual thermal and low-light camera images into a single view, providing an unprecedented level of situational awareness to flight crews in all conditions of operation, day and night. 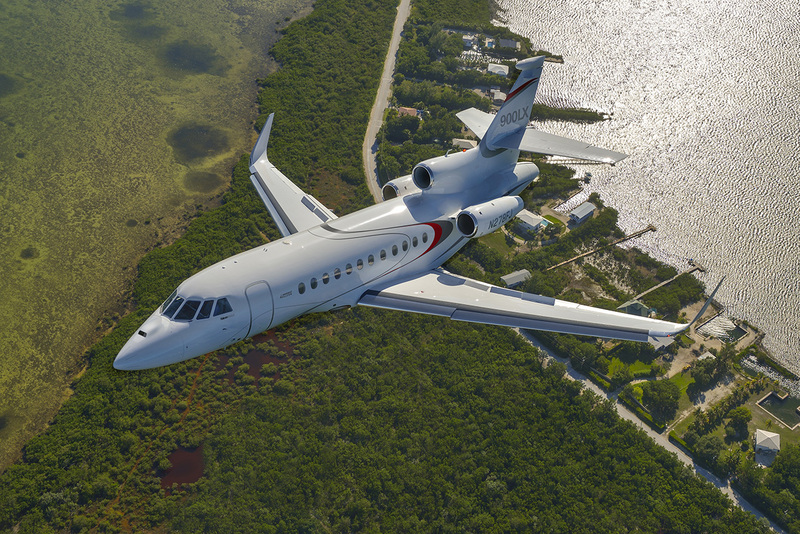 The aircraft’s integrated airborne monitoring service, FalconBroadcast®, provides real-time notification of in-flight events and maintenance status, helping operators maximize dispatch by beginning the troubleshooting process while still in the air. With High-Mach Blended Winglets extending its range to 4,750 nm (8,800 km), the 900LX crosses any ocean or continent, and sometimes one of each, traveling routes like London-Seattle with nonstop ease. It will fly you from Chicago Executive to Geneva, or just about anywhere on nearly one-third less fuel than its nearest competitor. The 900LX’s high maximum landing weight allows short hops followed by transoceanic leaps, without refueling. Fly from Washington, D.C. to Geneva, for example, with a quick stop in New York. Or fly six from Paris to London, then on to New York, with fuel to spare. 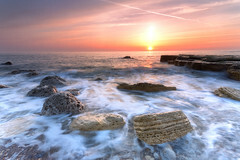 Beyond saving time, you save money, avoiding the need to buy more costly fuel away from home. 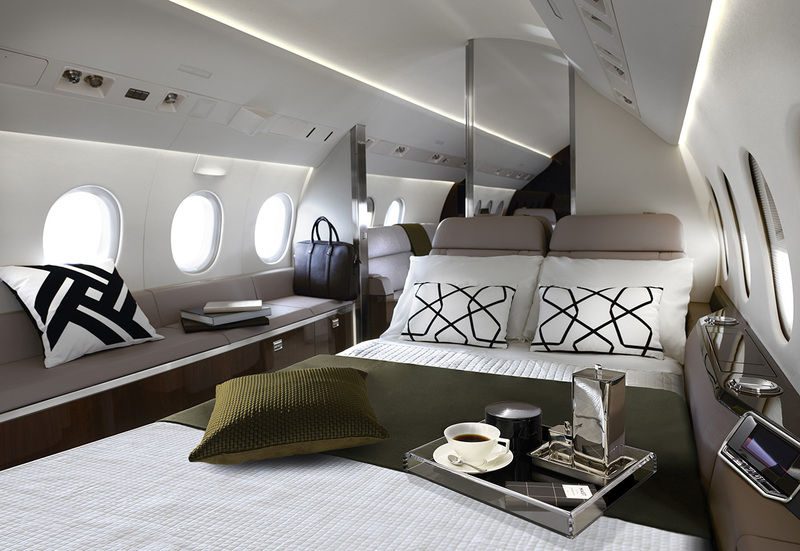 Quality is everywhere in the completely redesigned Falcon 900LX cabin. Furnishings are both elegant and ergonomic. Our designers have achieved astonishing results through the mixing of materials, by using wood varnished to a high gloss and buttery soft leather. Controls are neatly hidden in the armrest within easy reach, making cabin management simple and intuitive. Closely spaced windows let in an abundance of natural light. New, advanced acoustical insulation has reduced cabin noise levels by 2db SIL. An innovative “mood” light system allows passengers to create the perfect ambiance for work, rest or dining. Trijet design largely accounts for the distinctive ramp appeal of the Falcon 900LX. 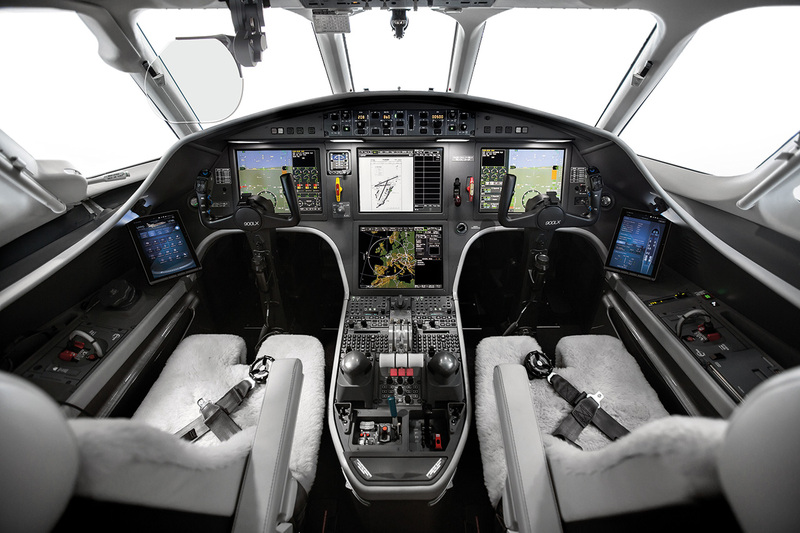 But the beauty of this proven performer runs through every aspect of its rugged airframe, advanced aerodynamics, cutting-edge avionics and time-tested systems. 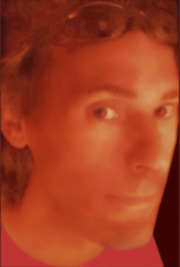 Now in its seventh iteration, this is a legend in the making. 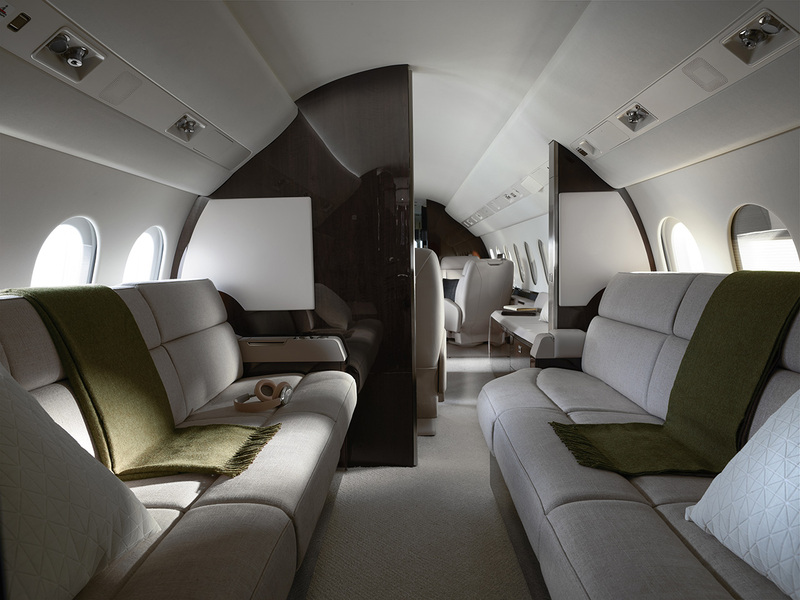 The process of creating an interior that reflects your taste is easier and more streamlined than ever before, thanks to our new interactive design centers at Teterboro, New Jersey and Le Bourget, Paris. Equipped with Dassault’s proprietary CATIA software and staffed by world-class design professionals, these centers help customers make informed and confident choices by enabling them to envision their interiors and examine features in actual airplanes and mockups, before selecting from our beautiful array of fabrics, leathers, carpets, veneers, electronics, equipment and accessories. Resido en la República Argentina. Soy Licenciado en Administración y trabajo como profesional independiente. Años atrás comencé a pilotear un pequeño pero excelente avión como es el Cessna 152, posteriormente otros y, por más que mi cerebro sea el de un economista, mi corazón por siempre será aeronáutico.